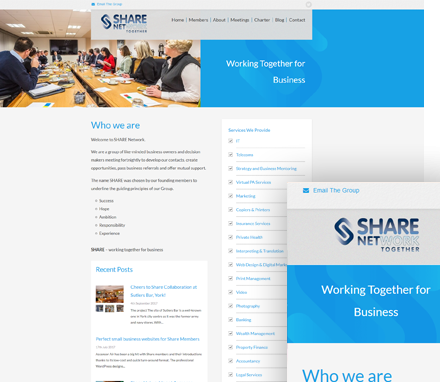 Share Network are a group of like-minded business owners and decision makers who meet fortnightly to develop contacts, create, opportunities, pass business referrals and offer mutual support. They actively look out for business opportunities for their members and bring quality leads and referrals to the table. Share Network approached us to develop a new mobile-friendly brochure site to summarise the services they provide and underline the guiding principles of the group. 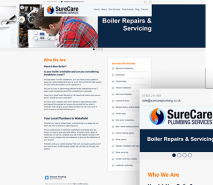 We recommended an Air website as a solution. They chose one of our simplistic but professional designs alongside our “Growing” Package. 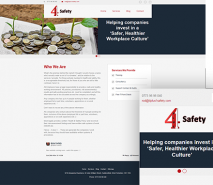 The website was built to provide the essential information surrounding the group and feature the range of ways that they can benefit their members. The Share Network website has a specific purpose and an individual brand personality/image and provides the key messages and introductions to their services.